Get ahead of major cash flow problems for your business by monitoring your DSO on a monthly and quarterly basis. As soon as DSO rises above the standard deviation, take action. 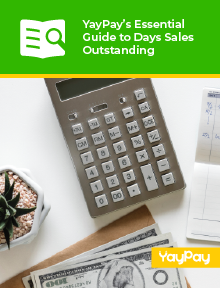 Download our guide to help you master your DSO.